From The Second Kind of Impossible: The Extraordinary Quest for a New Form of Matter by Paul Steinhardt. Copyright © 2017 by Paul J. Steinhardt. This is a fascinating book. Paul Steinhardt was a fellow fellow when I was at the Radcliffe Institute. I heard his story then. Here is a summary of his book from the publisher’s website. “When leading Princeton physicist Paul Steinhardt began working in the 1980s, scientists thought they knew all the conceivable forms of matter. The Second Kind of Impossible is the story of Steinhardt’s thirty-five-year-long quest to challenge conventional wisdom. It begins with a curious geometric pattern that inspires two theoretical physicists to propose a radically new type of matter—one that raises the possibility of new materials with never before seen properties, but that violates laws set in stone for centuries. 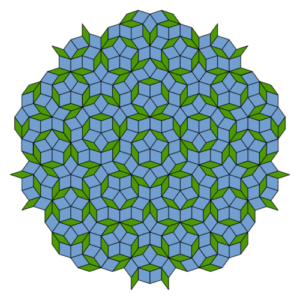 Steinhardt dubs this new form of matter “quasicrystal.” The rest of the scientific community calls it simply impossible. My beloved teacher, the late George Edward Hughes from Victoria University of Wellington, was not only an expert on Modal Logic, he was also a scholar of Buridanus. He loved to talk about how he approached the works of Buridanus. He explained to me once that when he didn’t understand a passage in Buridanus, he reminded himself that Buridanus was a very intelligent man. He would then go back to the passage and reread it. Often, a coherent story emerged. As editors, reviewers, teachers, let’s adopt this way of reading dead authors when evaluating the papers of those who are still alive. Let’s stick to a Presumption of Intelligence. We often read those papers too quickly. We sometimes have to. When we just can’t figure out what a writer is up to, let’s go back and apply the Presumption of Intelligence. The story might fall into place. The site for the Angelika Fest 2018 has now been updated with pictures and videos. Also, a big thank you to everyone who contributed to the designated cause of the Fest Fund, the Sophie O’Brian Scholarship Fund. It’s helping – even just a tiny bit – with college access for the poorest residents of the state where I have lived for most of my adult life. Ever since Quine’s “On What There Is”, discussions of the types of variables in natural languages have occupied a special place in semantics. 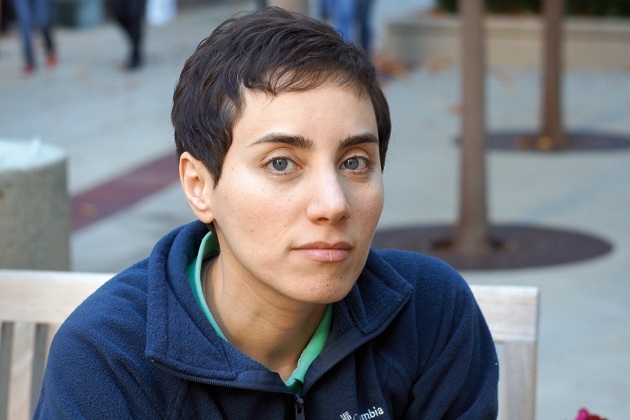 According to Quine, “to be assumed as an entity is, purely and simply, to be reckoned as the value of a variable.” After eleven years in the archives, Meredith Landman’s landmark 2006 dissertation on Variables in Natural Language has now been made publicly available on ScholarWorks. 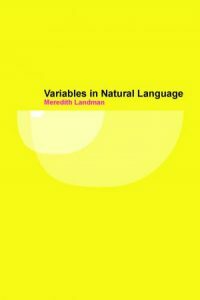 Landman’s dissertation argues for severe type restrictions for object language variables in natural languages, targeting pro-forms of various kinds, elided constituents, and traces of movement. In his 1984 UMass dissertation Gennaro Chierchia had already proposed the ‘No Functor Anaphora Constraint’, which says that ‘functors’ (e.g. determiners, connectives, prepositions) do not enter anaphoric relationships. Landman’s dissertation goes further in arguing for a constraint that affects all object language variables and also rules out properties as possible values for them. Her ‘No Higher Types Variable Constraint’ (NHTV) restricts object language variables to the semantic type e of individuals. Landman explores the consequences of the NHTV for the values of overt pro-forms like such or do so, as well as for gaps of A’-movement and for NP and VP ellipsis. Since the NHTV bars higher type variables in all of those cases, languages might have to use strategies like overt pro-forms or partial or total syntactic reconstruction of the antecedent to interpret certain types of movement gaps and elided constituents. The NHTV thus validates previous work arguing for syntactic reconstruction and against the use of higher-type variables (e.g. Romero 1998 and Fox 1999, 2000), as well as work arguing for treating ellipsis as involving deletion of syntactic structure. The topic of the type of traces has most recently been taken up again in Ethan Poole’s 2017 UMass dissertation, which contributes important new evidence confirming that the type of traces should indeed be restricted to type e.
(This post was crafted in collaboration with Meredith Landman, who also provided the pictures). This year marks the 25th anniversary of Natural Language Semantics. 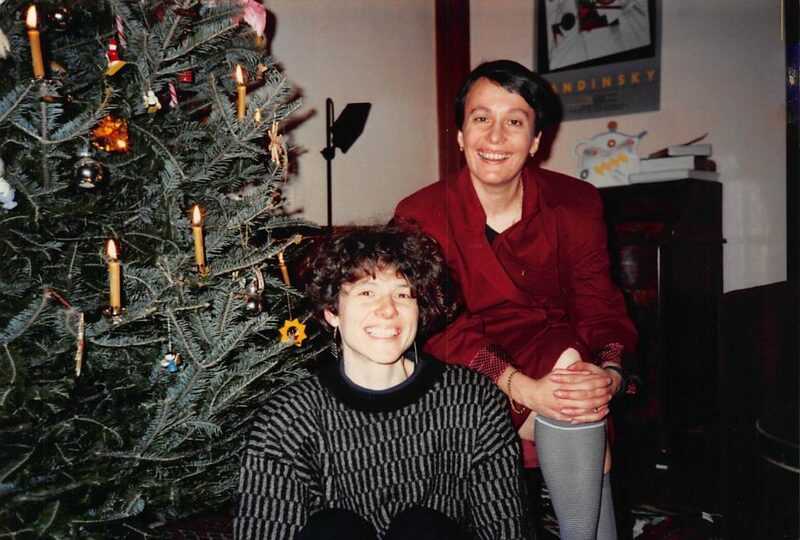 Irene Heim and I have been the editors since then. We still meet – at a table, not on a screen – to discuss the papers that have been submitted. Natural Language Semantics was the brain child of Martin Scrivener, the Linguistics editor of what was then Kluwer Academic Publishers. Martin thought that the time had come for a journal to bring together syntactic work in the generative tradition and formal semantics work in the tradition of David Lewis and Richard Montague. From the very start, the journal attracted work on cross-linguistic semantics and the syntax-semantics interface. Early highlights include Mats Rooth’s and Roger Schwarzschild’s papers on focus interpretation and givenness, Veneeta Dayal’s paper on scope marking, Sigrid Beck’s paper on what is now called the “Beck Effect”, Lisa Matthewson’s seminal papers on wide-scope indefinites and on cross-linguistic variation in the expression of quantification, Polly Jacobson’s paper on paycheck pronouns, Lisa Green’s paper on aspectual “be” in African American English, Gennaro Chierchia’s and Sandra Chung’s papers on reference to kinds across languages, Dorit Abusch’s paper on the de re interpretation of the present tense, Mona Singh’s paper on non-culminating accomplishments, and Jo-Wang Lin’s paper on distributivity in Chinese, among many others. All papers are free for anyone to read, share, and annotate. 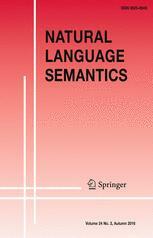 The latest issue of Natural Language Semantics has two Open Access articles. Ivano Ciardelli and Floris Roelofsen’s paper is about so-called Hurford disjunctions, that is, disjunctions where one disjunct entails another. 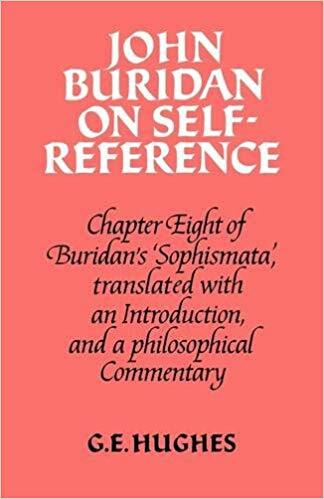 More generally, it is a contribution to Alternative and Inquisitive Semantics, where disjunction is assumed to generate multiple propositional alternatives. 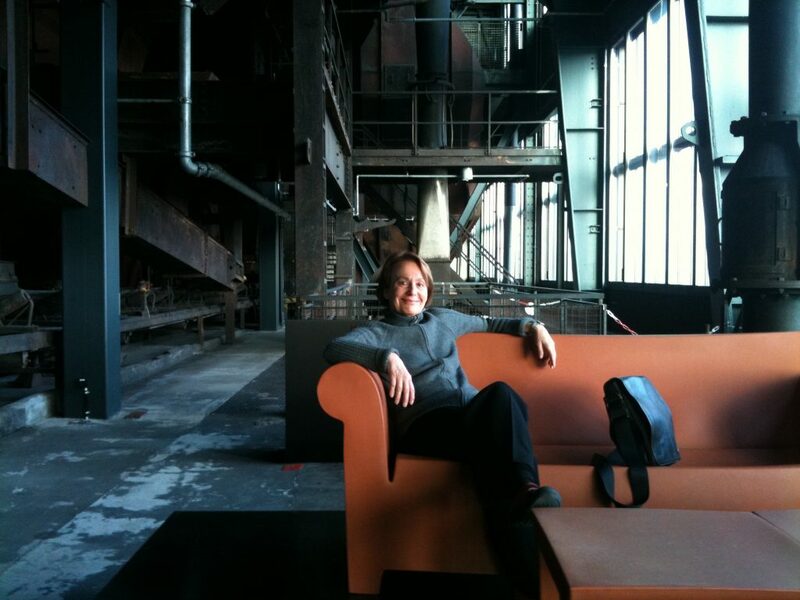 Alexandre Cremers and Emmanuel Chemla’s article is an experimental study on questions embedded under emotive factives. Emotive-factive predicates like surprise or be happy present empirical and theoretical puzzles for embedded questions: Although they embed wh-questions, they can’t seem to embed whether-questions, for example. 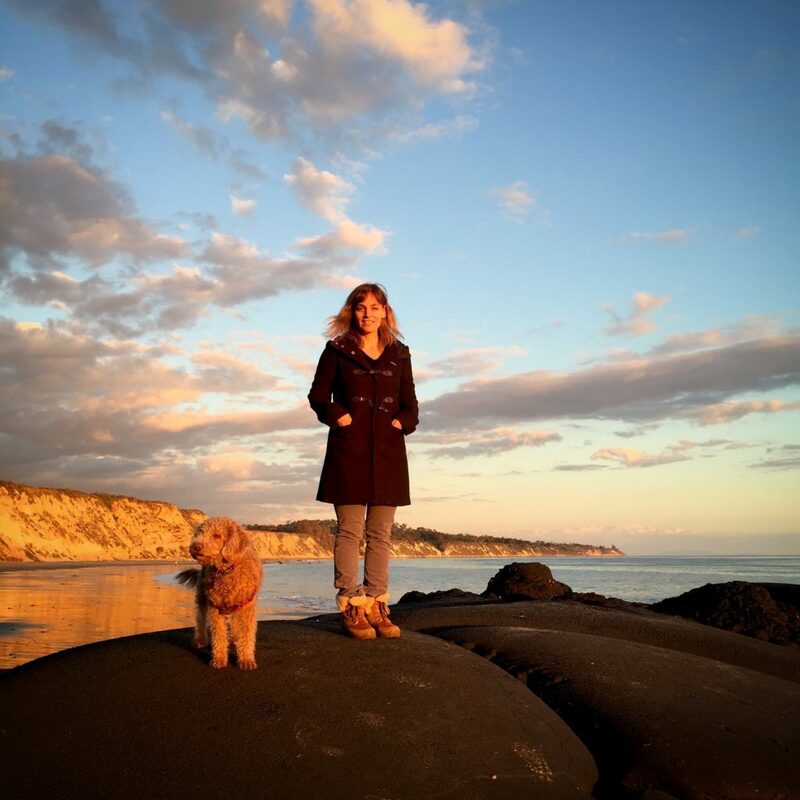 In her honor, I am reposting a 2014 post from this blog. Sources: Wikepedia. Article on Maryam Mirzakhani in the Guardian. Article and video in Quanta Magazine. One of 10 people who mattered this year in science: Nature, volume 516, issue 7531, 17 December 2014. 2017 obituary in the New Yorker. 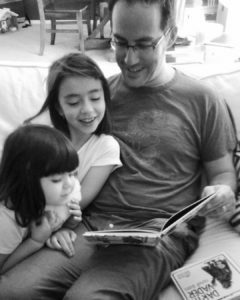 Andrew McKenzie (University of Kansas) has been awarded a 3-year NSF (National Science Foundation) grant for “Investigations in the Semantics of Kiowa, a Native American Language of Oklahoma.” The grant description explains how research in semantics can have a big impact on Native American communities. Andrew McKenzie is a linguist specializing in formal semantics and linguistic fieldwork, with a focus on Native American languages, especially Kiowa. The 2017 Report on America’s Languages by the American Academy of Arts and Sciences is silent about non-standard varieties of American English, in particular African American English (AAE). Also, sign languages are only mentioned very briefly. There is no discussion of American Sign Language (ASL) in the body of the report apart from an initial statement (on p.1), which affirms that ASL is a language. The demonstration that sign languages (like ASL) and non-standard vernaculars (like AAE) are legitimate and fully systematic languages might be among the most important achievements of modern linguistics. The way the report is organized suggests that different members of the team of authors responsible for this report might have had different ideas about what their congressional charge was. Parts of the report suggest that this is a report about foreign language teaching in the US, in particular the teaching of big ‘world’ languages like Spanish, French, German, Russian, Chinese, Japanese, Arabic, Hindi, etc. That’s not what the title of the report suggests, though, or the attention given to the preservation and revitalization of Native American languages and heritage languages. If this is a report about America’s languages, then AAE or ASL cannot be excluded. 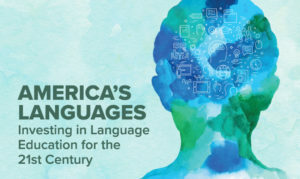 One of the key findings of the report is that “the United States needs more people to speak languages other than English in order to provide social and legal services for a changing population.” Recent work by Sharese King and John Rickford on the testimony of Rachel Jeantel made clear that knowledge of AAE may also be needed to provide adequate social and legal services. Another key finding of the report is that mastery of a second language might have a variety of cognitive benefits. Here, too, it would be important to recognize that a speaker of both African American English and Standard American English might be as bilingual as someone who masters both Dutch and German.